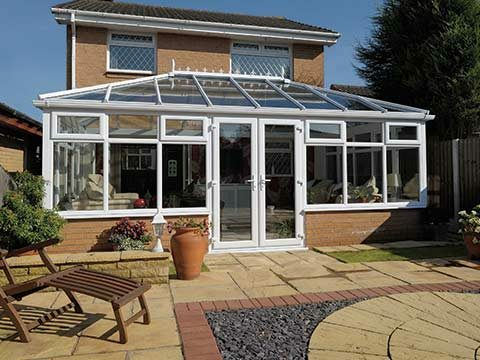 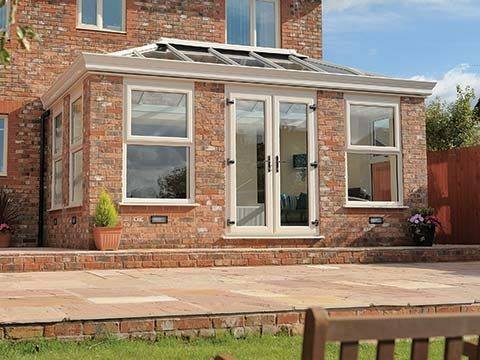 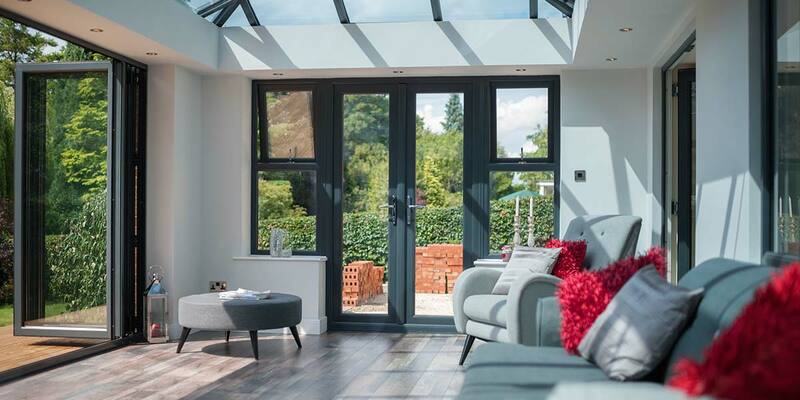 French Doors offer the latest in stylish home improvement - giving you a practical way to let more light into your home and easy access to your garden or patio area. 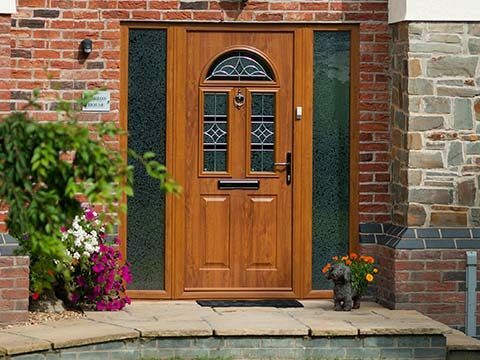 They can provide excellent ventilation, especially when both French Doors are open, and transform your doorway into a grand entrance. 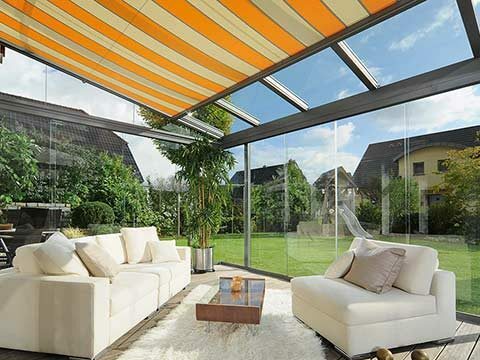 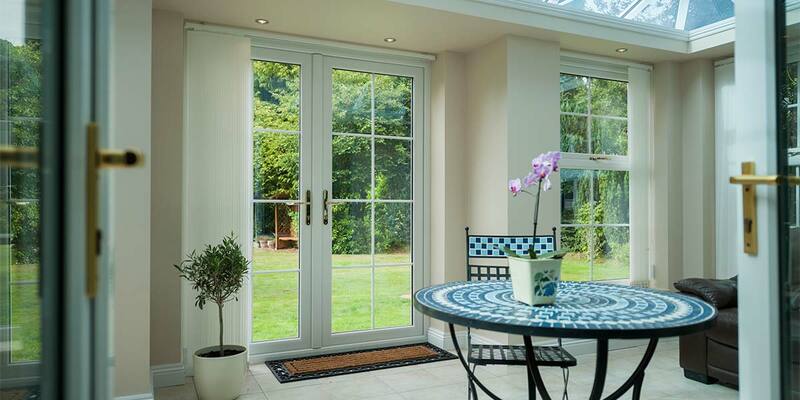 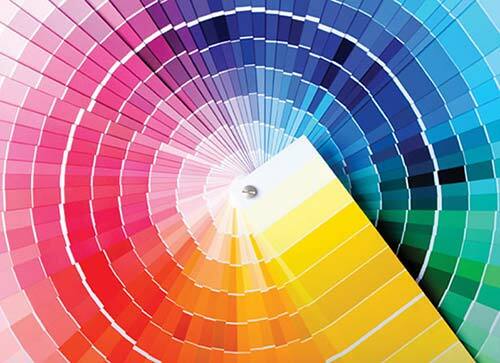 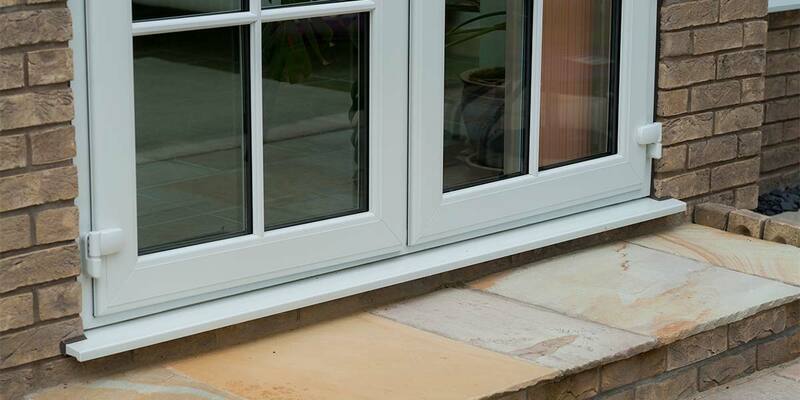 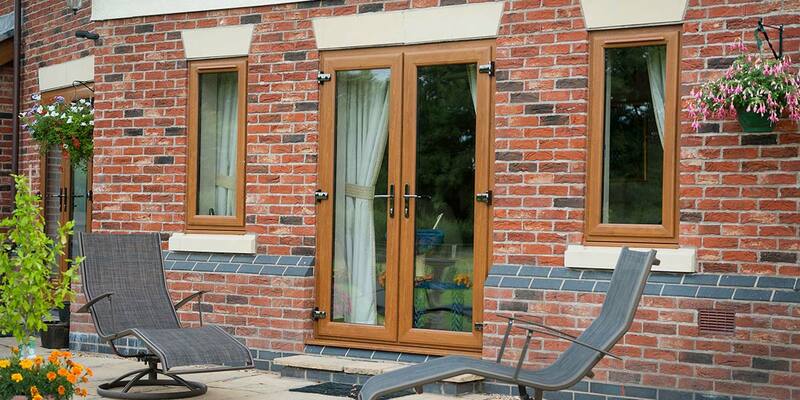 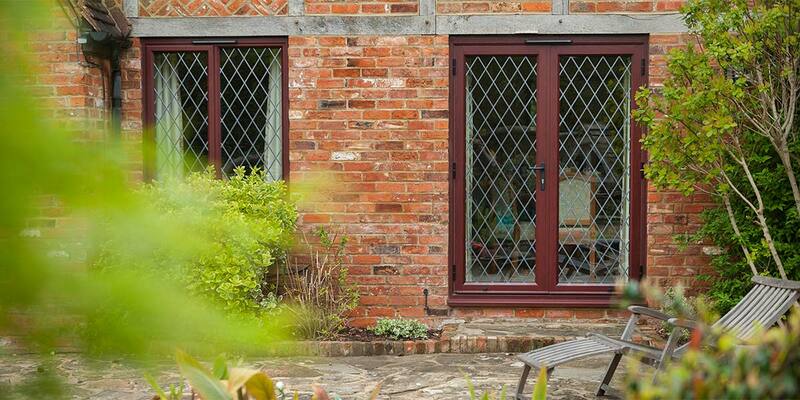 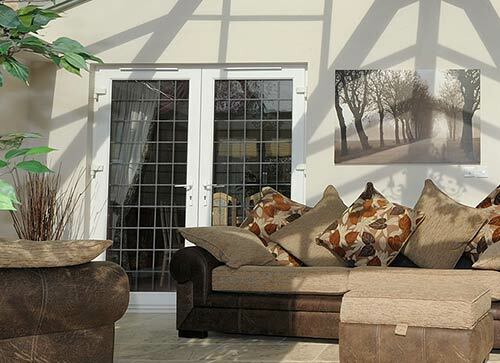 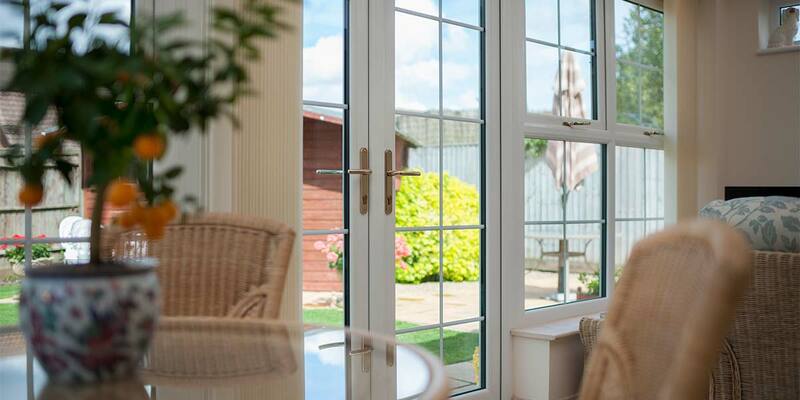 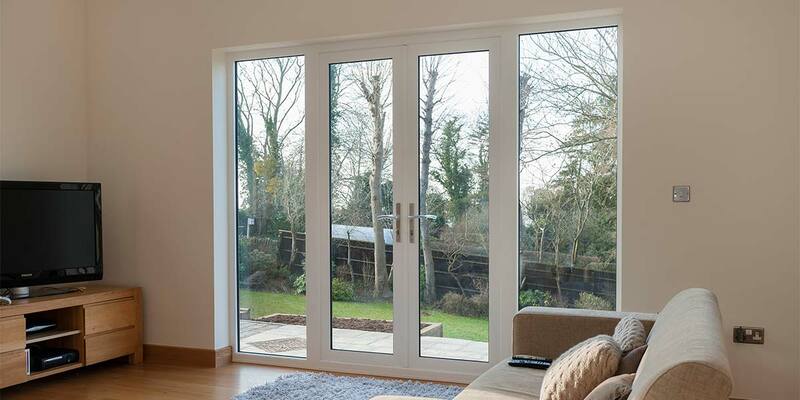 5 Star's French Doors are custom-made to suit your home in the very latest UPVC or Aluminium. 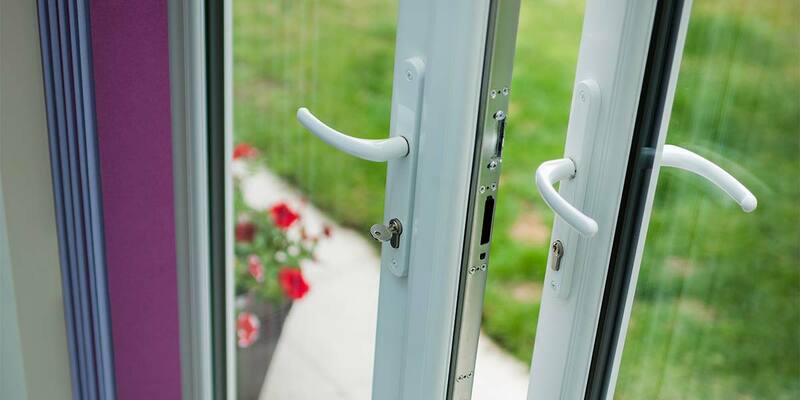 High security hinges are fitted as standard to all French Doors and protectors are fitted to prevent intruders using a crow bar to gain illegal access. 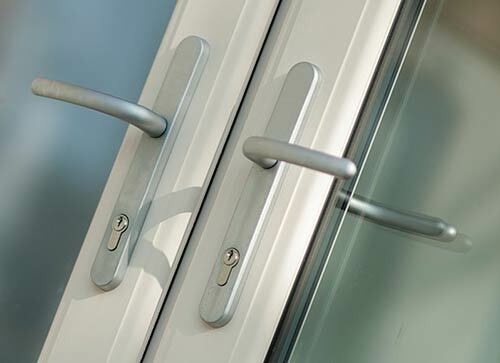 Locking handles are fitted to both doors and of course - our multi-point locking system is standard across our entire French Door range. 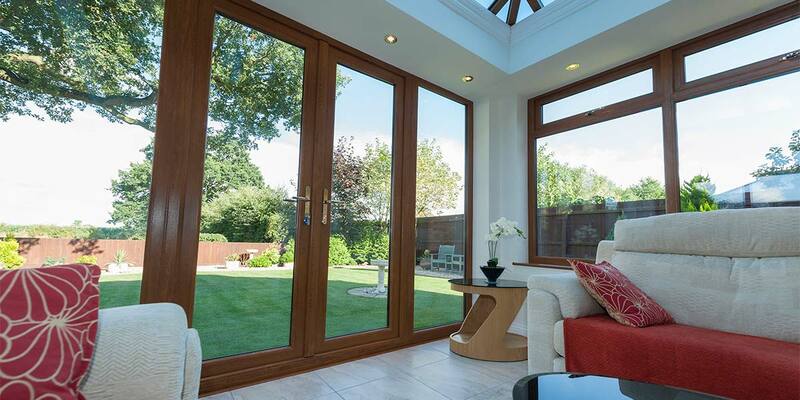 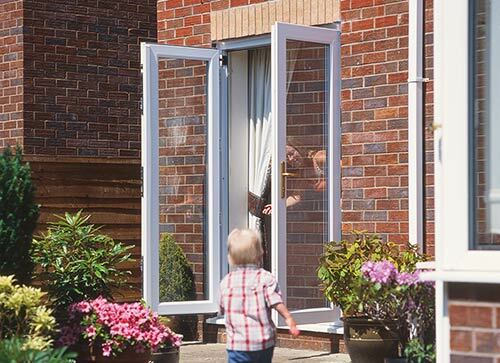 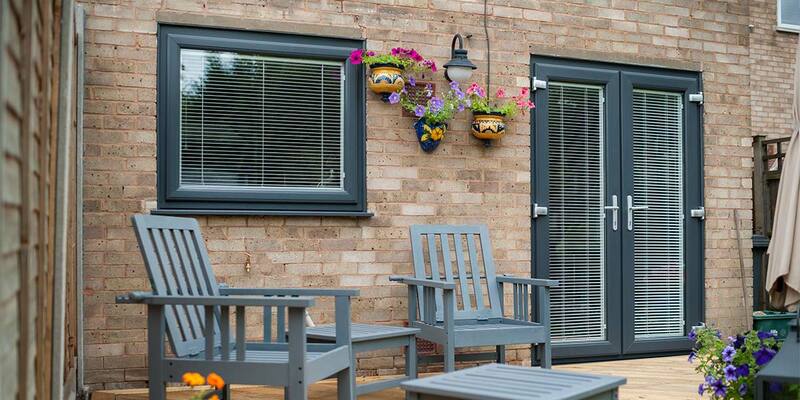 The home will feel so much different with a set of French Doors incorporated into it as the double opening will present a whole variety of opportunities such as enabling you to make a totally unrestricted entrance into your garden and enhancing ventilation during the summer months. 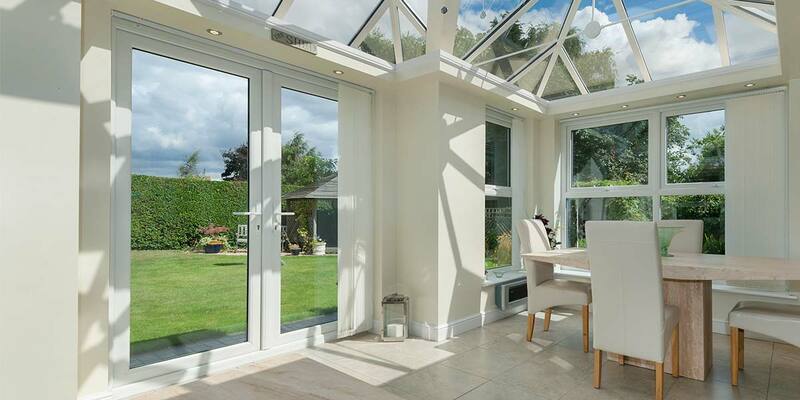 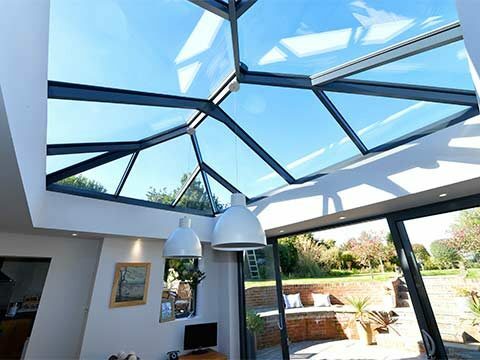 Even when left in the closed position, you can expect the natural light of the sun to spill through the glass and illuminate your interior living space in a way you could hardly have imagined. 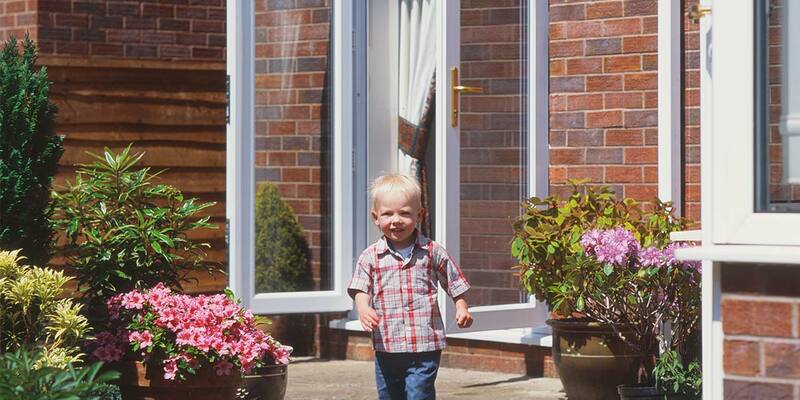 No-one should ever leave their home unoccupied and feel concerned about its welfare. 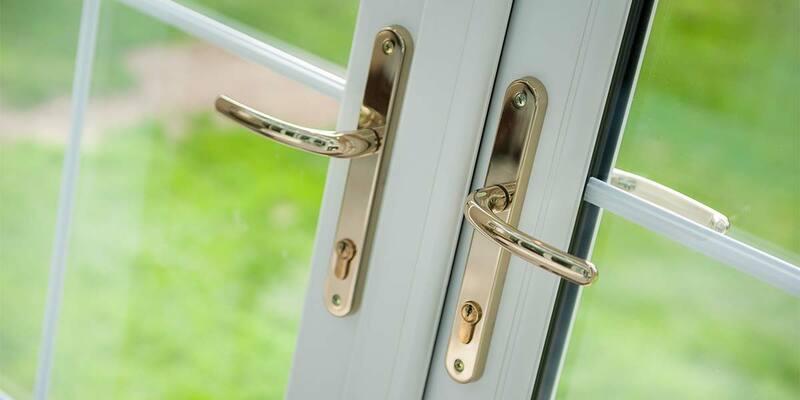 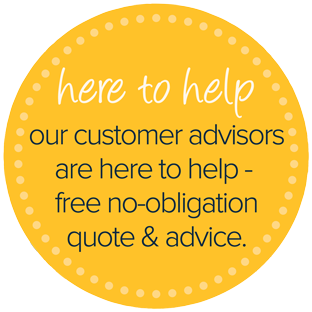 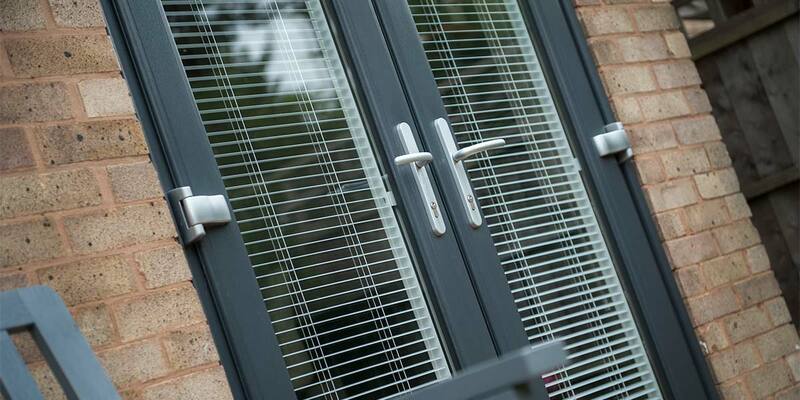 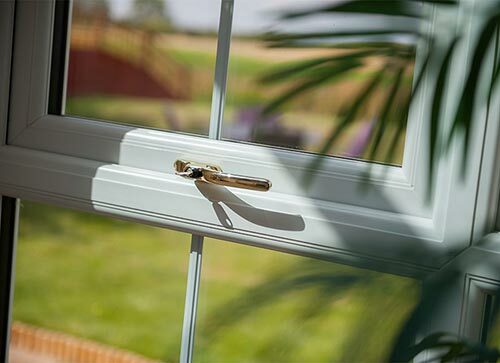 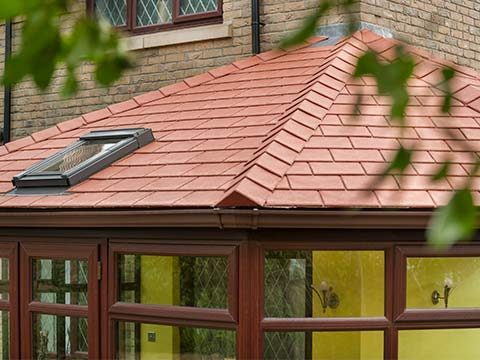 You need to have supreme confidence in the windows and doors you have fitted and you’ll have even more reason to be assured that it is safe and secure when you have French Doors integrated into the property. 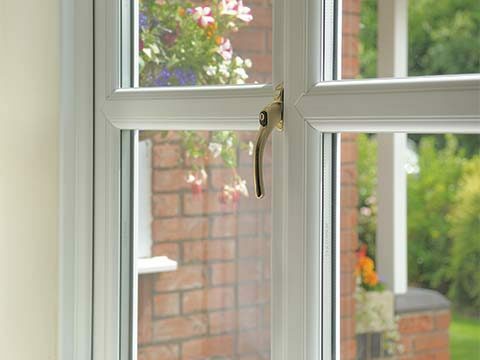 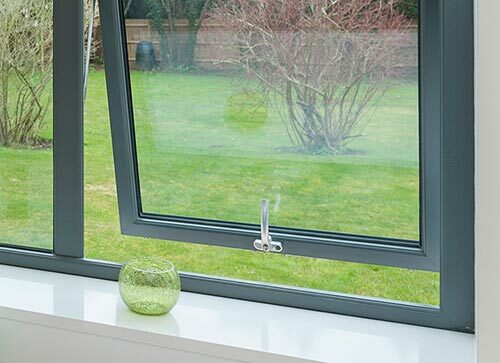 They come fitted with a robust locking mechanism and the glass and frames are remarkably tough too. 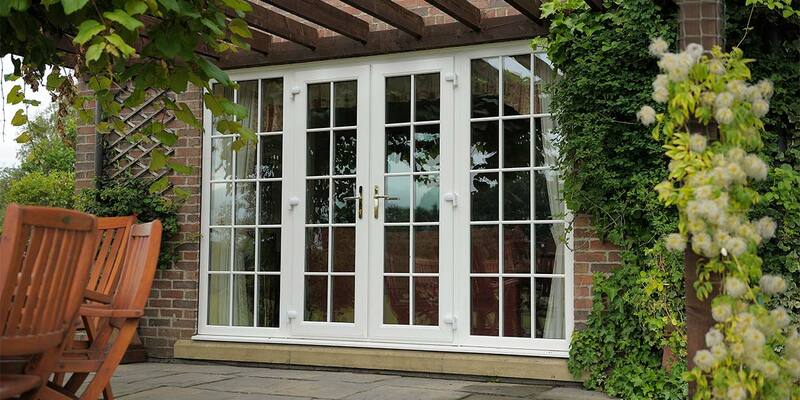 It’s commonplace for French Doors to be situated between a home and its garden but you don’t have to conform to tradition as you can also utilise them as a divisional barrier between internal areas such as a living room and a conservatory. 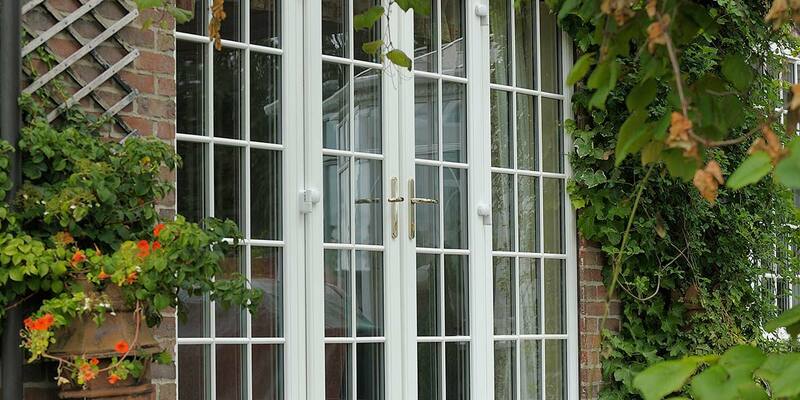 Their presence will enable you and your guests to make countless stylish exits and entrances.